YG Entertainment have announced that they will be starting their ‘YG FAMILY – 2014 WORLD TOUR’. The world tour is scheduled to start in Osaka on April 12 and 13, before moving onto to Tokyo on May 3 and 4. YG Family will then move onto Korea and China, but have not announced the dates for those shows yet. The biggest names from the label will be joining in the concert, which will include PSY, Big Bang and 2NE1 who will be starting their own world tour soon. Other artists from YG are also scheduled to take part in the family concert including Epik High and WINNER. More dates from the family tour are yet to be announced but with so many of YG’s artists planning to release albums this year, the concert is a great chance for them to promote themselves. What country would you like to see the tour visit? Pleas come to Atlanta Georgia!!!!! Please come please. I’ve never seen kpop coming in a long time. Please YG family/entertainment. Please come to Nashville, Tennessee! There’s a lot of fans here waiting to go to a concer. Please. please come to hong kong , cant wait to all of YG family ….. come come come , say halo to hong kong again. COME TO ATLANTA, GA. PLEASE……. Plz come to Atl, Georgia! Come to Nashville, Tennessee!!! I have been a YG fan for 7 years now! 2ne1 #1!!! We have fans here waiting!!! 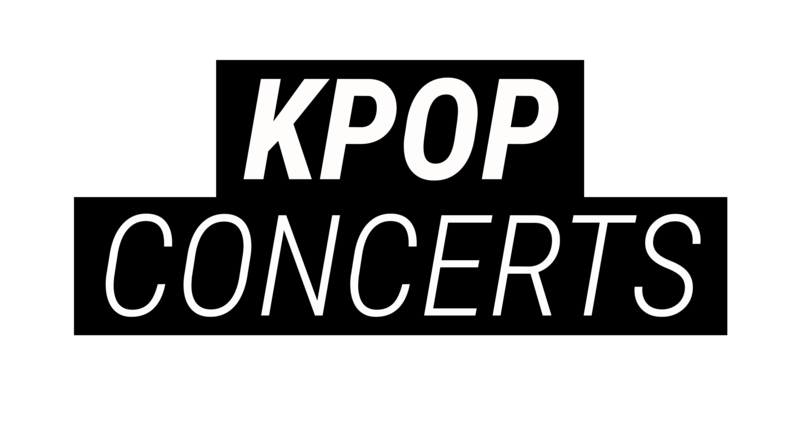 2018 © KPOPCONCERTS. ALL RIGHTS RESERVED.